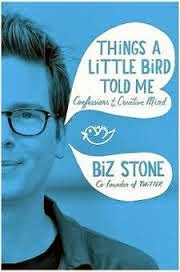 I very much enjoyed Biz Stone's book and added it to my recommended reading list. As the co-founder of Twitter Biz offers many great insights into not just social media rather humanity. "...Twitter was and continues to be a triumph not of technology but of humanity." "Creativity is a renewable resource." "Do you treat your creativity like a fossil fuel - a limited resource that must be conserved - or have you harnessed the unending power of the sun?" "The technology of Twitter didn't teach humans to flock. It exposed our latent ability to do so." 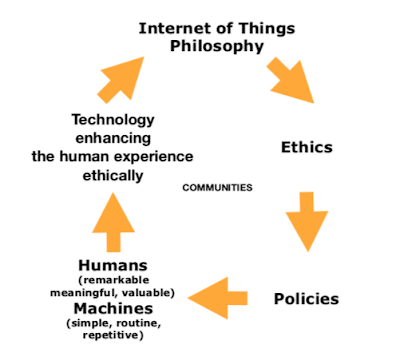 A fundamental belief of Biz Stone is that humans are first and technology is second. I agree. I see many people being out smarted by smart technology. Don't be one of them. Reading this book will help you.